After his back to back collaborations with superstar Rajinikanth in Kabali and Kaala, director Pa Ranjith is simultaneously working on two scripts. 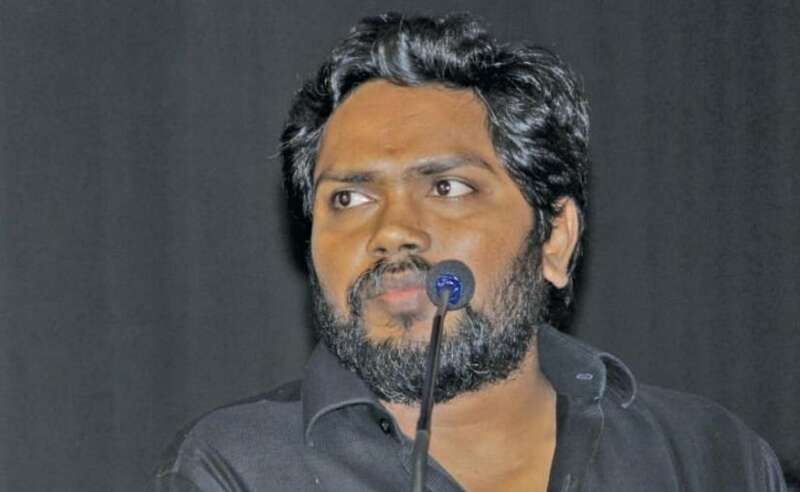 Talking to Firstpost, Ranjith said: “Yes, my next film will be in Hindi. I’m currently working on the script so it’s too early to reveal the cast and crew”. Shareen Mantri Kedia and Kishor Arora’s Namah Pictures of Beyond the Clouds fame will be bankrolling the film. 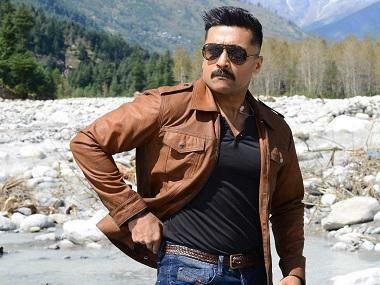 The filmmaker, who is known for authentically representing the problems faced by oppressed communities, is said to be penning his next based on a true incident happened in North India. Ranjith’s Hindi project will therefore be a period film, the idea for which he got during his brief stay in Mumbai for Kaala. Ranjith is also working on the biopic of Silk Smitha, the most sought after South actress in the 80s. “I’m also working on the biopic of Silk Smitha which will be aired in a popular OTT platform as web series. 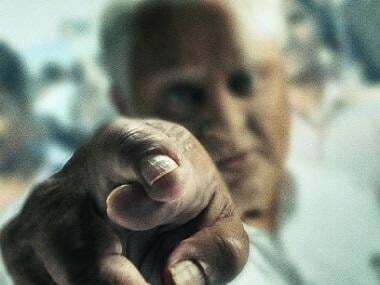 As of now, I’m writing the script of the biopic and also planning to produce it but yet to take the final call on directing the series”, said Ranjith to Firstpost. According to sources, after the commencement of the Hindi film, Ranjith will take the final call on on the biopic. When asked whether the Silk Smitha biopic will be aired on Amazon Prime or Netflix, Ranjith said, "We haven’t confirmed the platform yet but negotiations are going on. We will soon officially announce other details." Ranjith is planning to make the web series in Tamil and it will also be dubbed in other prominent Indian languages, including Telugu and Hindi. In 2011, Balaji Motion Pictures produced Dirty Picture featuring Vidya Balan in the lead and it was widely publicised as the biopic of Silk Smitha. However, later director Milan Luthria clarified that the film is inspired by various incidents happened in the lives of glam actresses of 80s, including Disco Shanti. Other than Dirty Picture, the makers of the Kannada film titled Dirty Picture: Silk Sakkath Maga starring Veena Malik, and the Malayalam film Climax starring Sana Khan had also claimed to have represented Silk Smitha’s story. Ranjith feels that none of the filmmakers authentically portrayed Silk Smitha’s story on the big screen and he is said to have interacted with many filmmakers who had worked with her during her heydays. Ranjith is also auditioning various actresses to play the actress. As the theatrical version requires a lot of cuts and compromise, a web series will be the perfect platform to portray Smitha's story. Besides his Hindi film and Silk Smitha series, Ranjith is teaming up with his Kaala distributors Lyca Productions to release his production venture Paraiyerum Perumal which will be hitting the screens on 28 September. Directed by Mari Selvaraj, the film has actor Kathir in the lead role, who acted as Vijay Sethupathi’s brother in Vikram Vedha. Ranjith’s Neelam Productions also produced Ladies and Gentlewomen, a documentary film on LGBT community and the issues faced by them in modern India. The docu won the Best Documentary award at the Norway Tamil Film Festival, it was also screened at many prestigious film festivals.